Welcome to St Barnabas CE Primary School where we are all extremely proud of our school. 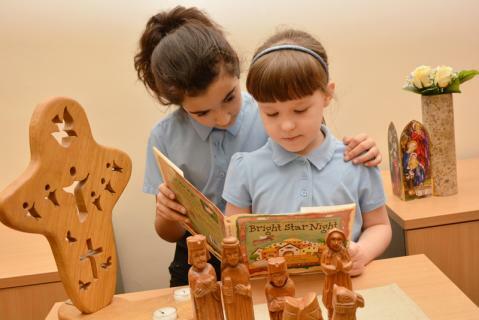 We offer a warm and caring environment, rooted in Christian values and with a strong history of cultural diversity, where children thrive and are supported to become the best they can be. Our children have extremely high standards of behaviour and are very respectful of one another. We are highly inclusive, and our aim is that every child leaves our school as a happy and confident young person, with high aspirations and a love of learning that will stay with them throughout their life.